ULMA Stretch Film. 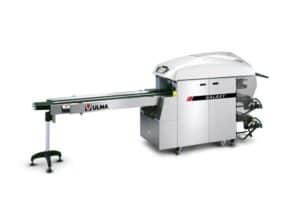 Tray wrapping machine with stretch film (extensible), easy to operate. 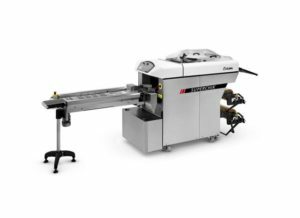 Highly flexible automatic machines to pack fresh products in trays using stretched film. This type of machine is exclusively aimed at the food market.